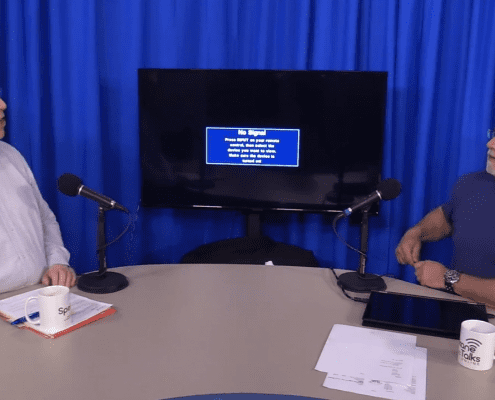 with your host Klaus Kindor. 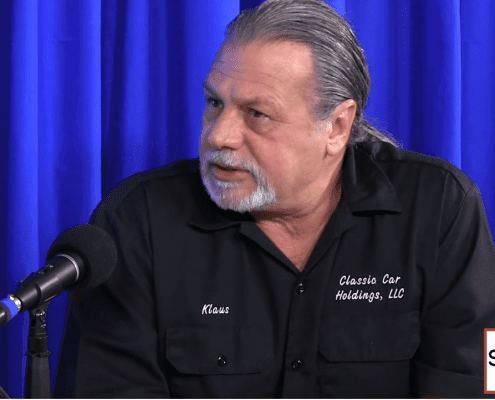 Klaus has over 40 years of experience in the automotive industry, he is familiar with the many different facets of the industry, including service, sales and management. 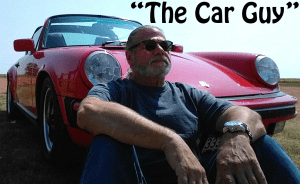 Currently Klaus owns Classic Car Holdings LLC here in Spokane, a boutique dealer specializing in vintage, collectible and contemporary automobiles. 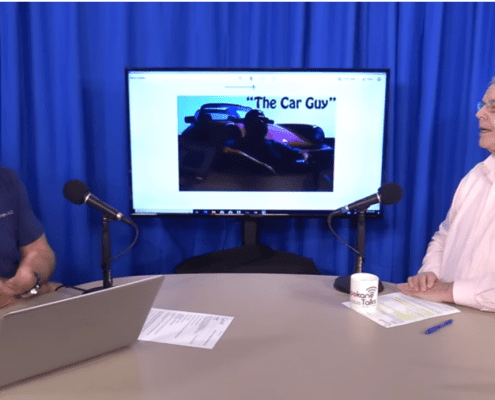 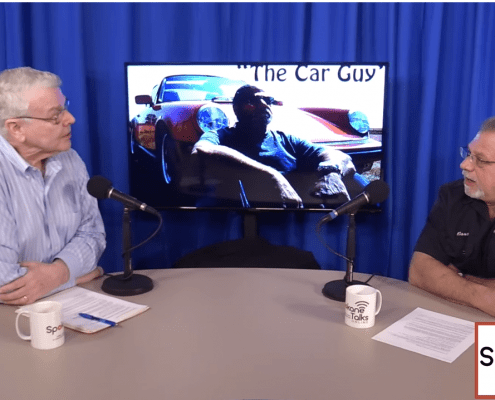 Join Klaus as he sits down with some of his fellow automotive professionals here in the inland northwest to discuss the ins and outs of the automotive business.